Home > Front Page > Up for the challenge of owning a guest house on Whitby’s West Cliff? 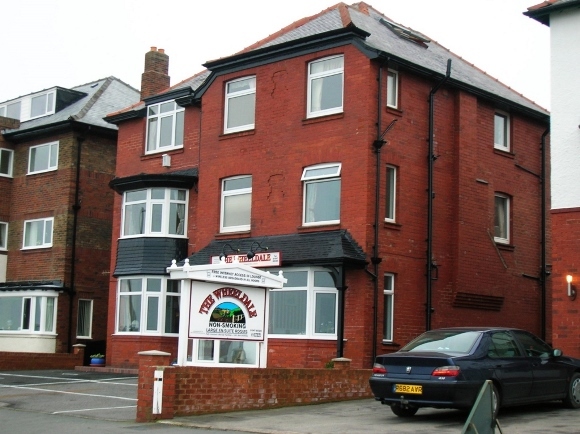 Up for the challenge of owning a guest house on Whitby’s West Cliff? The hotel, pictured, includes a reception area, guest lounge, breakfast room, kitchen as well as two bedroom owner’s accommodation. There are 13 ensuite bedrooms following extensions to the original building to accommodate high demand, and the rooms at the front of the hotel enjoy fantastic views of the sea. There is also a guest car park and garden. David Cash, Business Agent in Christie & Co’s Newcastle office who is handling the sale, said: “This successful guest house has been extremely well maintained and repeatedly refurbished by the current owner over the years. This encourages repeat business year after year which is a reassuring prospect for a new owner.